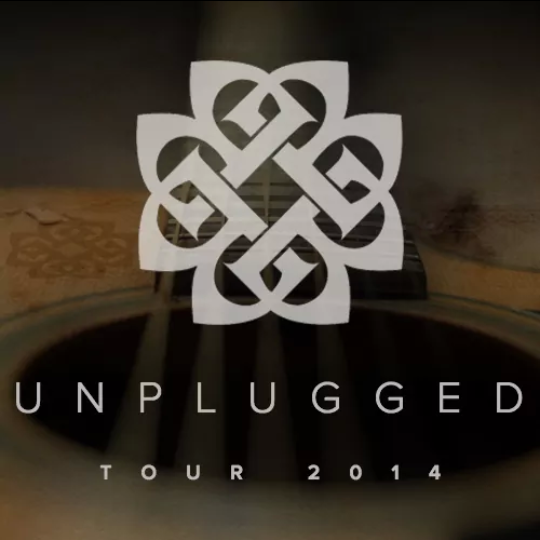 Breaking Benjamin have announced that they will be doing a short run of unplugged performances, this October. 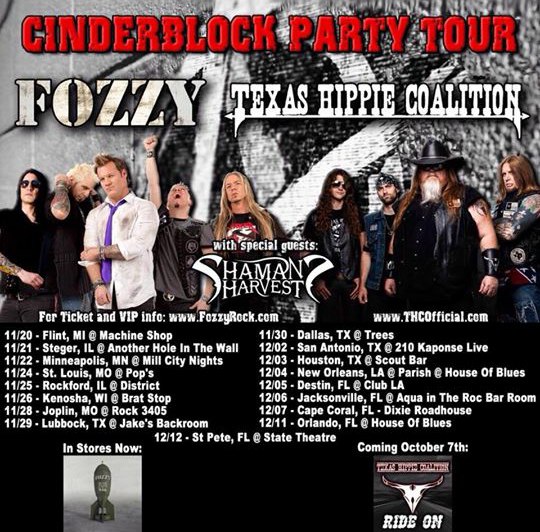 They will start on October 16 in Clifton Park, NY and will end on October 26 in Stroudsburg, PA.
Fozzy have announced a headlining tour with Texas Hippie Coalition and Shaman’s Harvest. The band have also announced that they have tapped Jeff Rouse (Duff McKagan’s Loaded) as their new bassist. 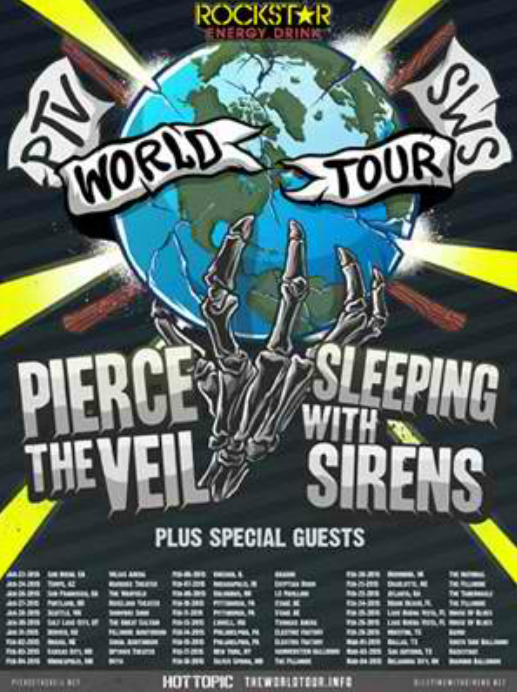 Pierce The Veil and Sleeping With Sirens have announced a second leg of their “World Tour” together. These new dates will kick off January 23 in San Diego, CA and end April 11 in London, England. The third episode of Noisey’s seven part series, “NOLA: Life, Death And Heavy Blues From The Bayou” is now available for viewing. This series was created to view the culture and people, who adopted bands, such as Down, Eyehategod, Goatwhore, Acid Bath etc., in New Orlean, LA. Ill Niño have premiered a new music video for their song “I’m Not The Enemy.” This song comes from the band’s new album Till Death, LA Familia, which was released on July 22. Brandon Butler has now issued a statement about why he left Veil Of Maya. The vocalist claims creative differences were the main reason for the split. Despite leaving, Butler still plans to keep music a part of his life. 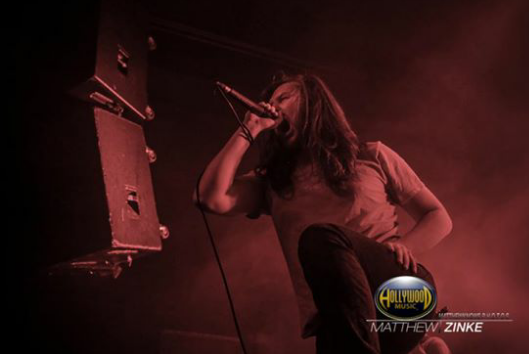 “As most of you know by now I am no longer in Veil of Maya. This decision was one of the toughest ones I have ever made in my life. The journey I have had traveling the world and playing for people who want to hear music I helped create is impossible to describe in words. The last 7 years of my life have been one wild ride and there is nothing I would take back about it. It was a dream of mine to make an impact with my words, even if in just a few lives. I will NEVER stop being passionate for music and writing as it is a massive part of my life. I feel as if I was on the verge of writing some of my best lyrics yet with the VOM guys and wish I could have showed you all. Marc, Sam, and Danny are currently working extremely hard on some amazing stuff that I know you guys will enjoy. They have a strong vision for how this album should sound and personally and creatively I had a different view from theirs which caused a wedge between us in this last year. I spent 7 years of my life hanging out with those guys grinding it out on the road and will always love them like brothers regardless of how it ended. 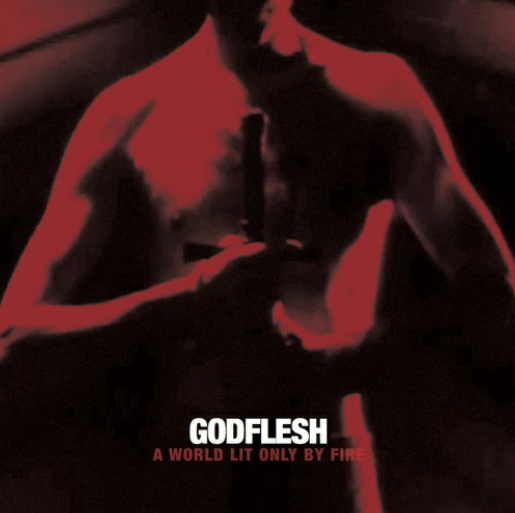 Godflesh are streaming their new album, A World Lit Only By Fire, in its entirety, via NPR. The album will officially be released October 7 and will be the band’s first new album in 13 years.